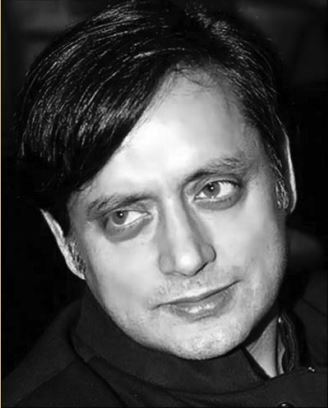 Unlike many Indian writers, Dr. Shashi Tharoor needs no introduction. India has not produced many charming, suave and articulate writer-politicians like him. He served as the Under-Secretary-General of the United Nations for 29 years, and thereafter joined the rough and rumble of Indian politics. He was a former Minister of State for External Affairs in the Government of India and currently serves as a Member of Parliament from the Thiruvananthapuram constituency in the Indian state of Kerala. 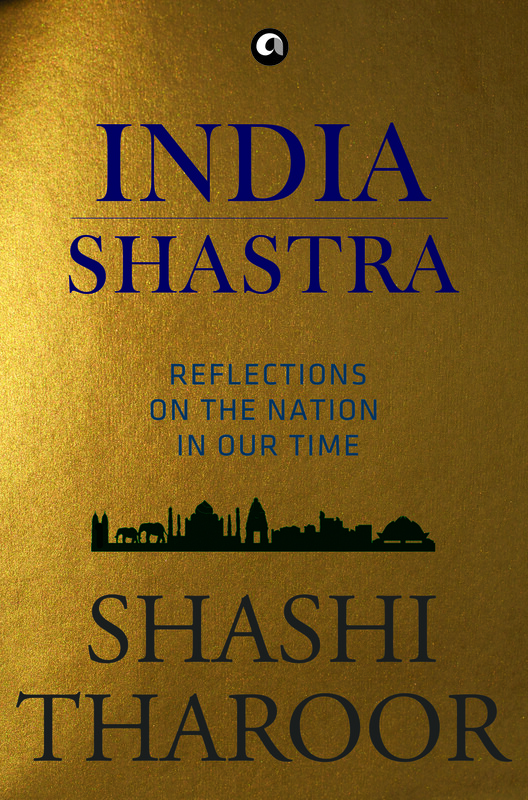 His latest book is India Shastra: Reflections on the Nation in our Time, a collection of 100 essays on contemporary India and events from its recent history that have contributed to its present state of affairs in the political, social, economic, cultural and communal arenas. 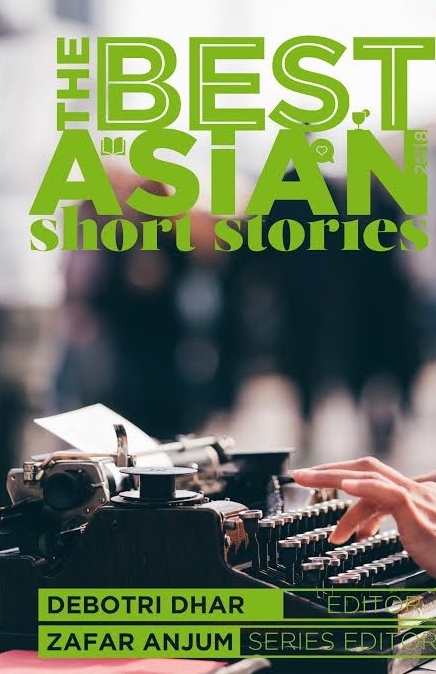 Kitaab’s Editor-in-Chief Zafar Anjum interviewed Dr. Tharoor in connection with his recent book. India Shastra is a collection of 100 essays written by you over several years. Being an active politician, how do you find time to write essays? 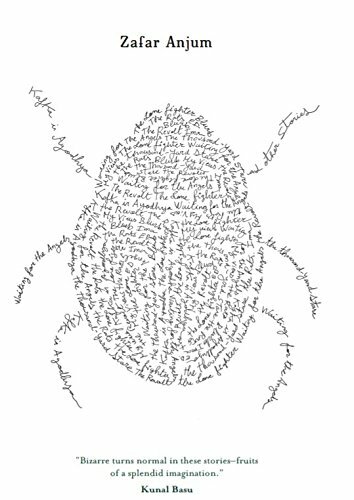 Is disciple crucial for you as a writer? Dr. Shashi Tharoor: Discipline is crucial for any productive activity, but in my case it really has been a question of finding time despite my best efforts! I won’t deny that I have some experience in getting 24 hours out of every day, since all my books were written alongside demanding, full-time professional life as well, first at the United Nations and now in the service of the people of Thiruvananthapuram who have given me a renewed mandate as their Member of Parliament. I must confess it is easier to write essays — and at the next level, publishable non-fiction– than it is to write fiction. With the former, once I know what I want to convey, it is merely a question of sitting down and articulating it in so many words. If I am interrupted by my other work while writing, I can always go back to the essay, pick up the threads and finish the argument. With fiction, on the other hand, one has to weave a world of the imagination and an alternate reality, to which even a minor distraction could do damage, as a testament to which you will find numerous unfinished drafts of novels I had to discard not just because of lack of time but more due to the frequent interruptions that shattered my fictional worlds. That is why my works of fiction have been fewer than my non-fiction books, though I am now planning to sacrifice a couple more hours of sleep and determined to bring to life a novel that has been in the making in my mind for some time now. In your book, you have evaluated the first six months of the Modi-led BJP government. What is your take on the Modi government’s achievements and failures so far? The Modi government is a government more of sound-bites than of sound government! We have had a plethora of new schemes and grand announcements, even as old ones are starved of resources and, in some cases, given a quiet burial. These new schemes, then, are also happily forgotten once VIPs, as in the case of the Swacch Bharat Abhiyan, obtain their photo ops with brooms and dustpans, and disappear from the scene till the next camera pops up. If governance were merely a question of making inspiring speeches and delivering quotable quotes, we have an excellent government in power. Unfortunately, running a country requires a little more effort, and in this we find Prime Minister Modi thoroughly lacking. Do you think the era of Nehruvian secularism is over in India? Can there be any other kind of secularism possible in India? For me the more appropriate word that can be applied to India is pluralism. I do not think Nehru’s idea of pluralism, which is the very Idea of India, is at all redundant. In fact it is the very life blood of our nation, without which we wouldn’t be India. If that era is over, as you suggest, we wouldn’t be the India that Mahatma Gandhi fought to free. To ask India not to be pluralistic and to redefine secularism along narrow majoritarian lines is to deny our vibrant heritage, history, and the lived and inherited cultural experiences of our civilization. Read your history books and you will see that only villains stoked difference and that all enlightened personalities who ever reigned in this land, from Asoka to Akbar, recognized the innate value of preserving pluralism and respecting diversity. Perhaps it is only those with vision and farsightedness who see the vital importance of pluralism for India. Luckily for us, our founding fathers were such men of wisdom and vision. Those who advocate an end to this value-system would risk our nation descending into chaos. Nehruvian secularism defined the ethos of India until very recently. It also differentiated India from a non-secular state like Pakisutan. If India moves away from secularism, can it claim any moral superiority over its neighbor? After the Modi victory, a lot of people have written the Indian National Congress off. Do you think India’s grand old party could revive its fortunes? Where did it go wrong in the first place? It can and it will. Remember that this is a party that was in power for ten years. There was naturally—and this is an electoral trend in India—a degree of anti-incumbency in the air. Combine this with an unfortunate economic scenario, a hostile social media and press, and a very pointed campaign by the Opposition (from disrupting Parliament and practically paralyzing the legislative process to projecting a “knight in shining armour” air around their Prime Ministerial candidate), and we lost our mandate to govern India. It didn’t help, either, that a large chunk of the electorate involved a young and restless population anxious for change, and a little impatient with the processes this involves. Will there be change in the Congress Party? Yes, and we are very serious not only about reviving the party and winning back the confidence of our people, but also of protecting the values and principles upon which our party was built, which is daily today being imperilled. You have written about Vivekananda and Tagore in your book. How are their thoughts relevant to India today? 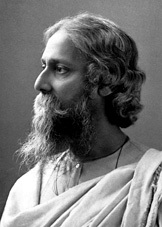 Their thoughts are timeless, not in the sense that every word they wrote remains exactly relevant or applicable to the India of today, but because they had imbibed deeply of India’s civilization and spiritual heritage and aspired for greatness for their (and our) country – a greatness that would be anchored in our own timeless values. The sad thing is to see them, especially Vivekananda, being misunderstood or selectively quoted by people whose politics would betray those values. What makes your hopeful about India? I’ve always been hopeful about India, as my books about the country attest – not blindly optimistic, but convinced that we have the ingredients that could help us accomplish much or our people and the world. But to fully appreciate my reasons you must read my books! I’m not sure, because I’m yearning to write fiction again but all too conscious that my duties in public life would make it impossible to do justice to the demands of a good novel. Perhaps another non-fictional work instead – not another collection but an extended essay I’ve been thinking about, on what my Hinduism means to me. Or maybe a book on my other passion, cricket! You’ll have to wait and see! Posted in Authors and tagged Government of India, India, India Shastra, Prime Minister Modi, shashi tharoor, Shashi Throor. Bookmark the permalink. Mr Tharoor is always Worth reading . .